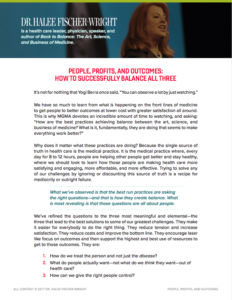 A guide to balancing the art, science, and business of medicine to help your practice thrive. 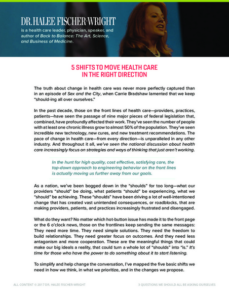 A starting point for changing the conversation around health care. 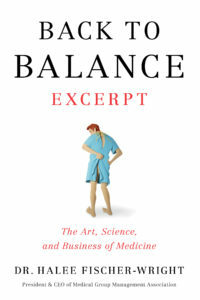 A quick reference to all of the big ideas in Back to Balance. 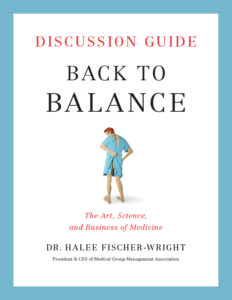 A thought-provoking guide for discussing and applying the ideas in Back to Balance. 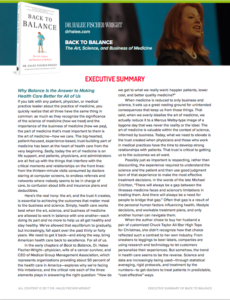 Free excerpt from the first chapter of Back to Balance. 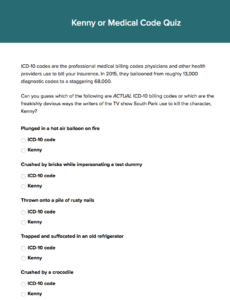 Can you guess which of the following are ACTUAL ICD-10 billing codes or which are the freakishly devious ways the writers of the TV show South Park use to kill the character, Kenny?